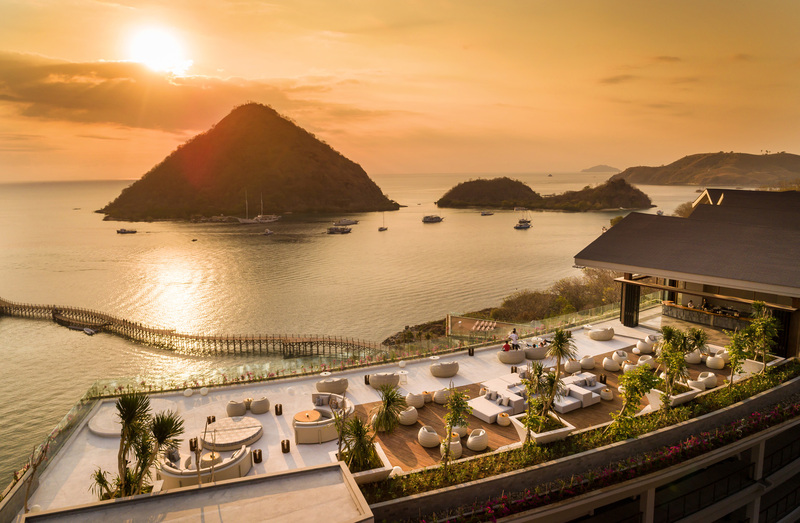 Labuan Bajo, with its pristine turquoise waters and kaleidoscopic skies, makes for a magical place for sunset watching. 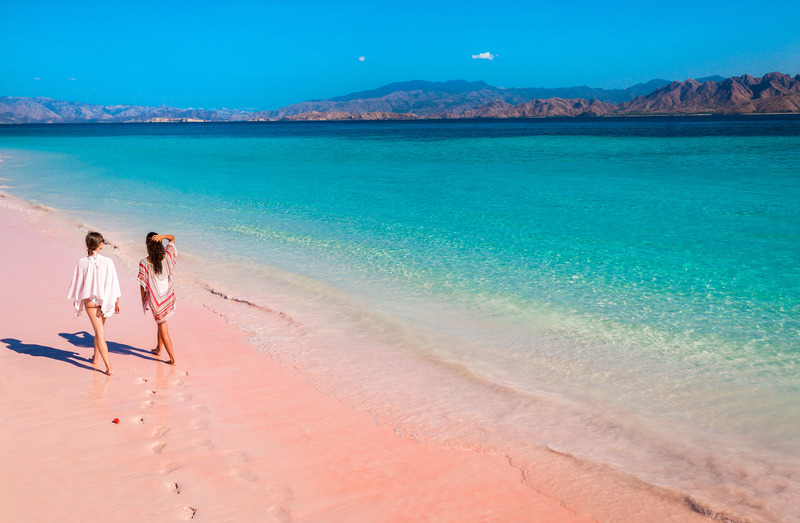 Paradise is just a paddle away in the crown of Labuan Bajo’s Waecicu beach, where everything is drop dead gorgeous. 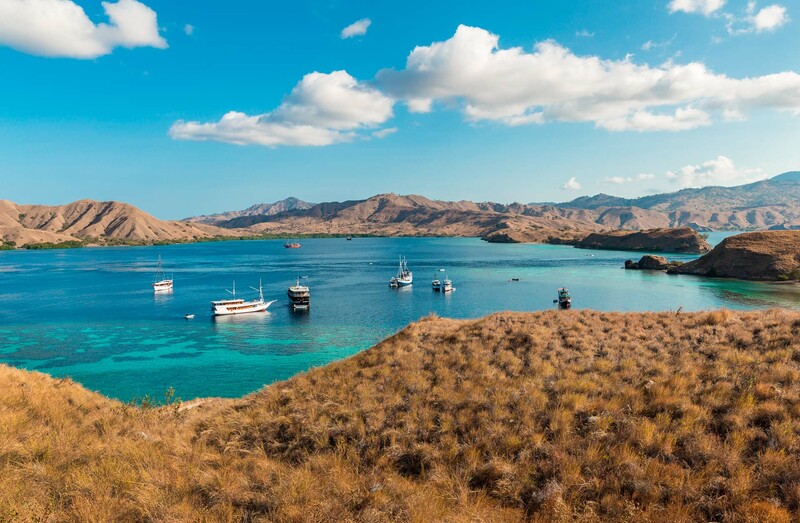 Once a sleepy fishing village, Labuan Bajo is now the main hub for visitors wanting to explore East Nusa Tenggara, recognized as one of the best dive spots in the world. 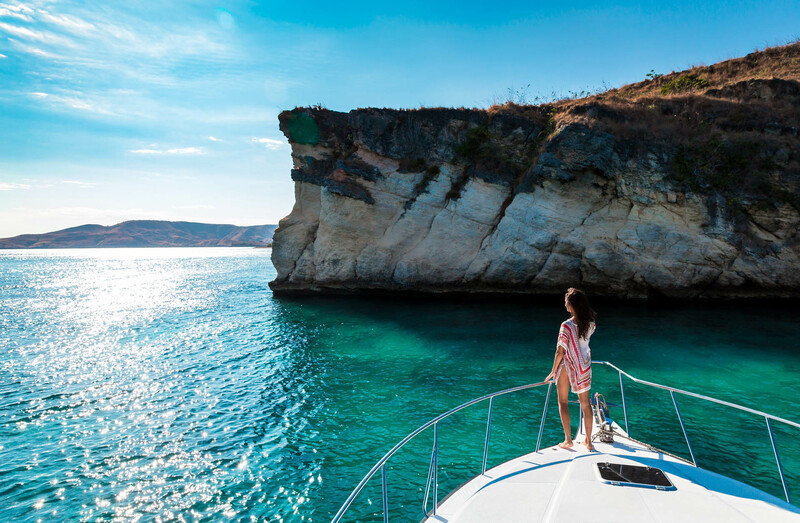 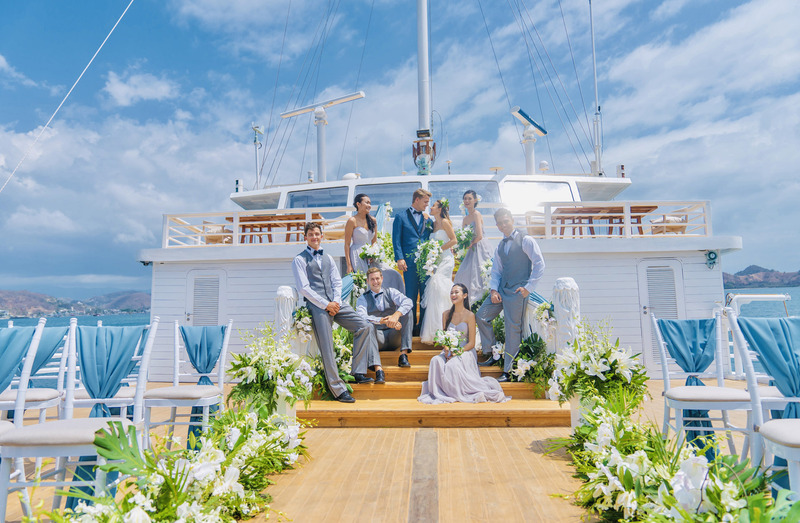 What would you do when you have 2 nights/3 days to spend around the beautiful Komodo Island?